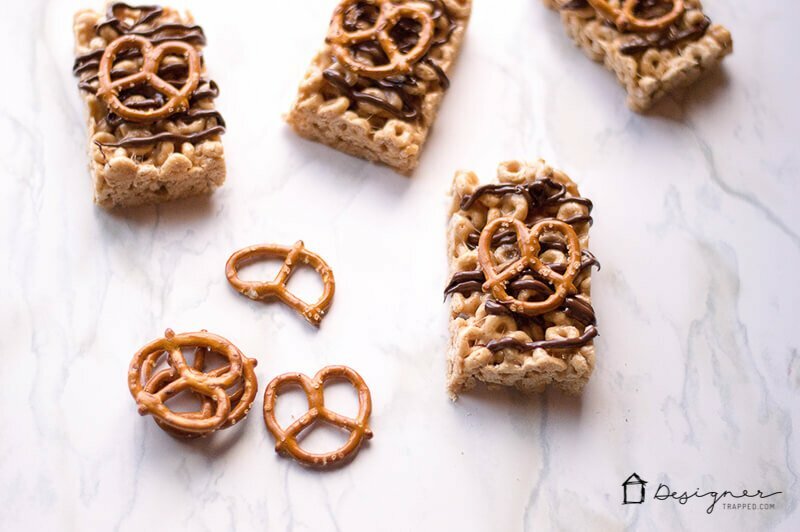 Looking for a quick and yummy treat that is sweet with a touch of salty? 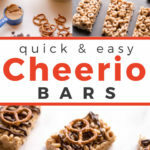 These Cheerio bars are perfect, and a fun change from traditional cereal bars. 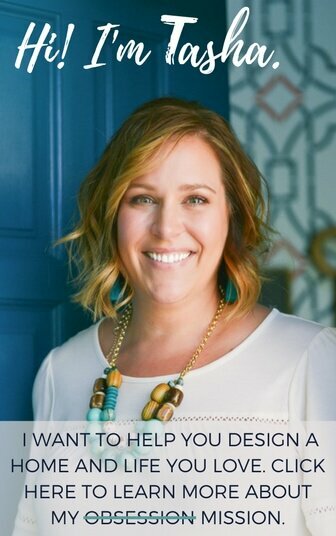 Your family and friends will love them! Confession: I love treats. And making sweet desserts for other people makes me really happy ;). I make a mean cookie and some great kinds of cakes from scratch. 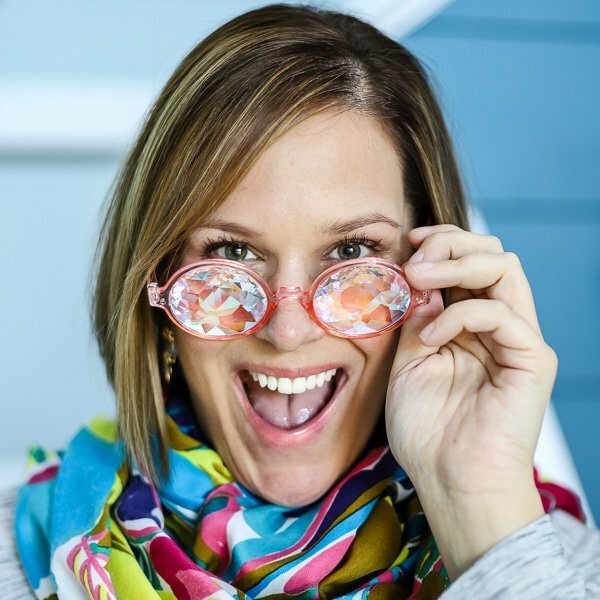 Now this may shock y'all, but I don't always have time to make a dessert from scratch (and I know you don't either)! Sometimes I need to put together something quick and easy, but don't want to sacrifice the “homemade” feel of a good dessert. These Cheerio bars are my answer! They are super yummy treats that are sweet with a touch of salty. 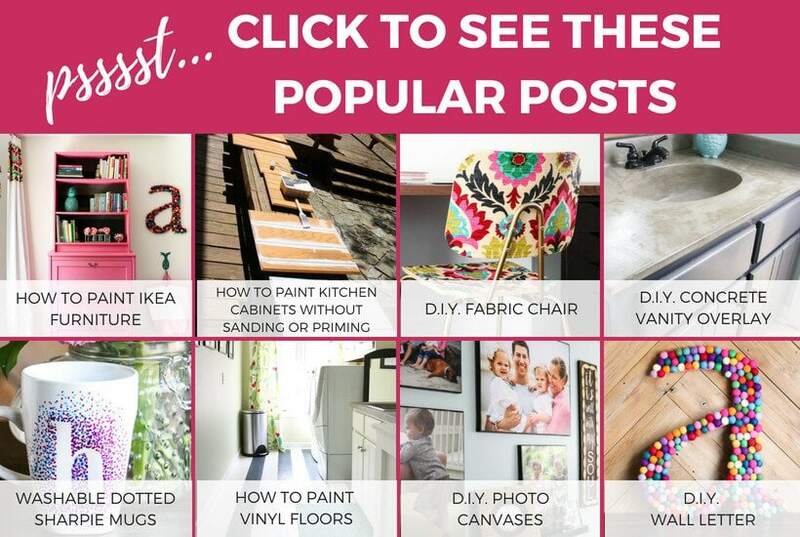 We all love them–they don't last for long around here! And your friends and family will love them too. 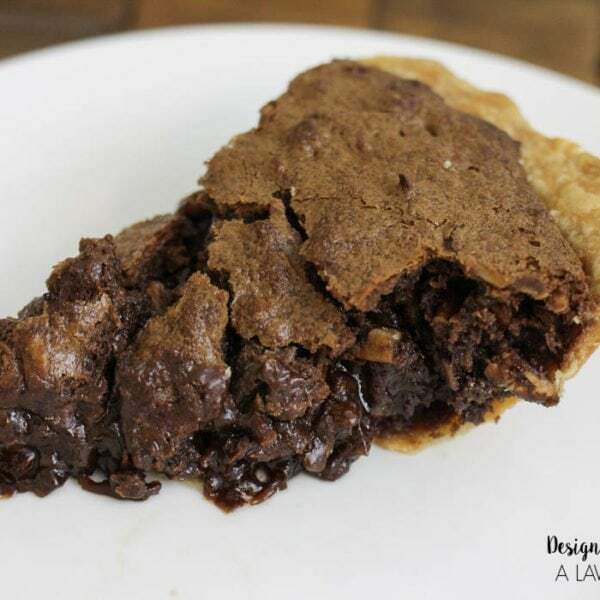 For the full printable recipe, skip to the end of the post. 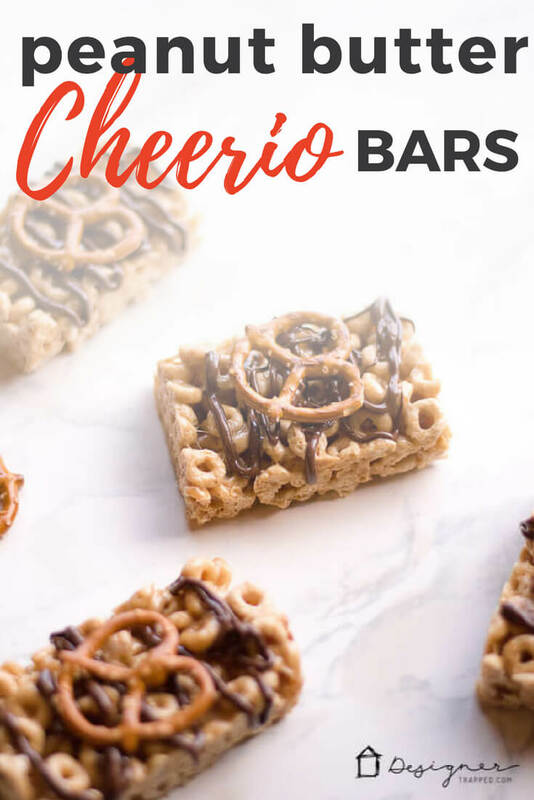 If you like step-by-step instructions, follow along and get the details on how to make these delish Cheerio bars! Line a pan with parchment paper and set aside. In a medium-sized sauce pan, melt butter/margarine over medium heat. Add marshmallows and peanut butter and mix until melted. Remove from heat and gently fold in Cheerios. Once all of the ingredients are thoroughly combined, pour into your lined pan and pat down so that the surface is even. Allow to set for about an hour. 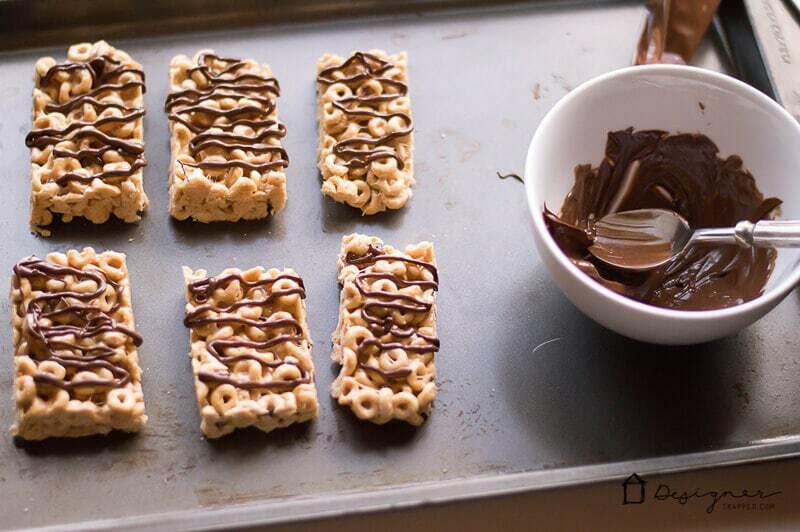 Once set, place the treats on a larger baking sheet (it’ll be easier to work with) and cut into rectangles. 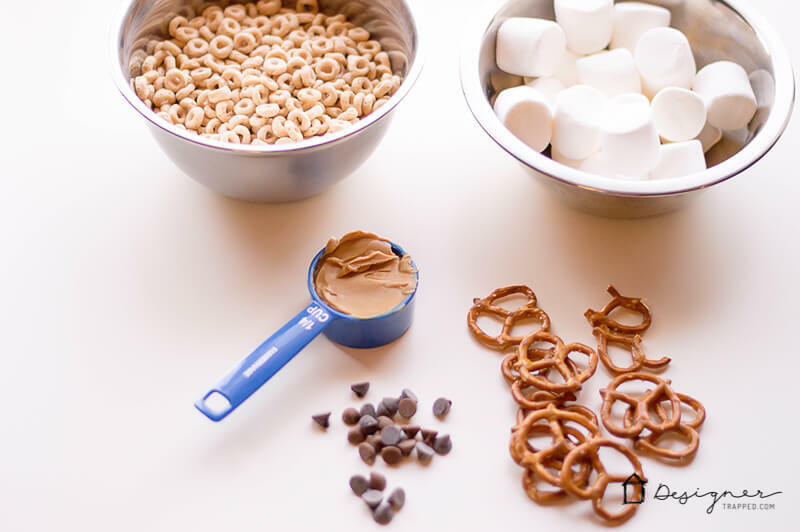 Melt chocolate chips and drizzle onto each Cheerio treat with a piping bag. Use the remainder of your chocolate to “glue on” your pretzel so that it sticks right on top of your Cheerio treat. Allow the chocolate to set and bon appetit! 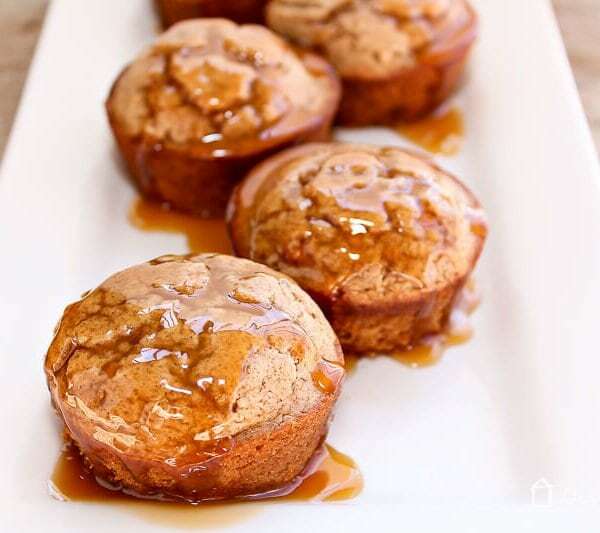 Looking for a quick and yummy treat that is mostly sweet with a touch of salty? 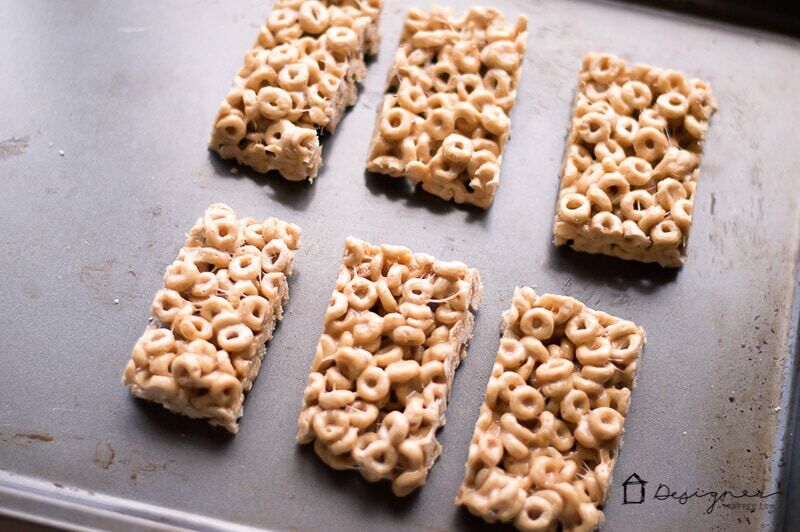 These Cheerio bars are perfect, and a fun change from traditional cereal bars. 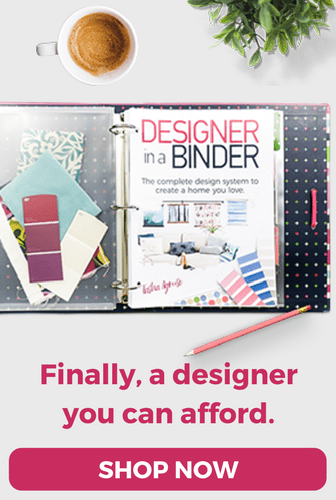 Your family and friends will love them! Line a 9x9 pan with parchment paper and set aside. In a medium-sized saucer, melt butter/margarine over medium heat. Add marshmallows and peanut butter to the saucer and mix until completely melted. Remove from heat. 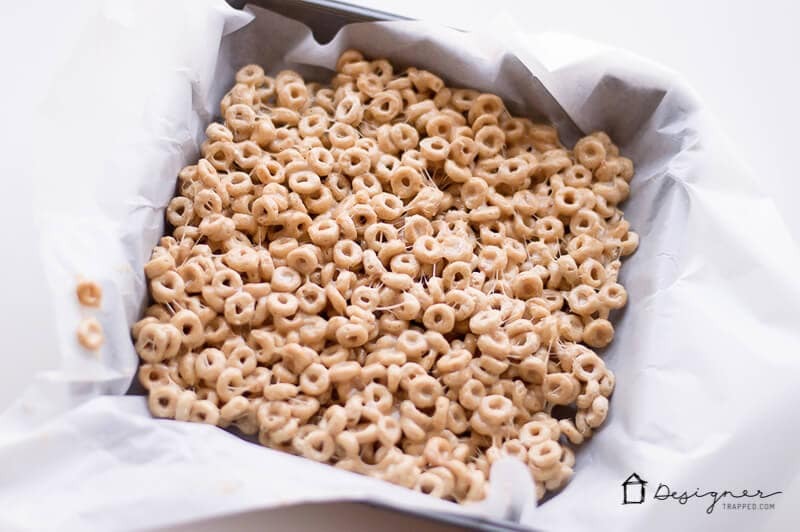 Fold Cheerios into the marshmallow mixture. Once all of the ingredients are thoroughly combined, pour into lined pan and pat down so that the surface is even. Allow to set for about an hour. 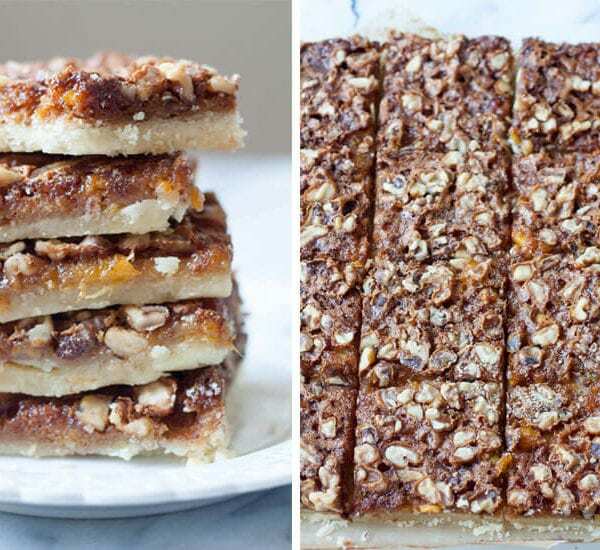 Once set, place the treats on a larger baking sheet (it’ll be easier to work with) and cut into rectangles. Melt chocolate chips and drizzle onto each Cheerio treat with a piping bag. Use the remainder of your chocolate to “glue on” your pretzel so that it sticks right on top of your Cheerio treat. Allow the chocolate to set and bon appetit!